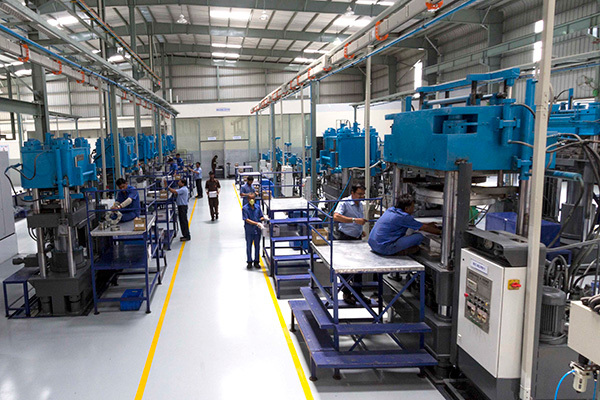 VULKAN Technologies Pvt. 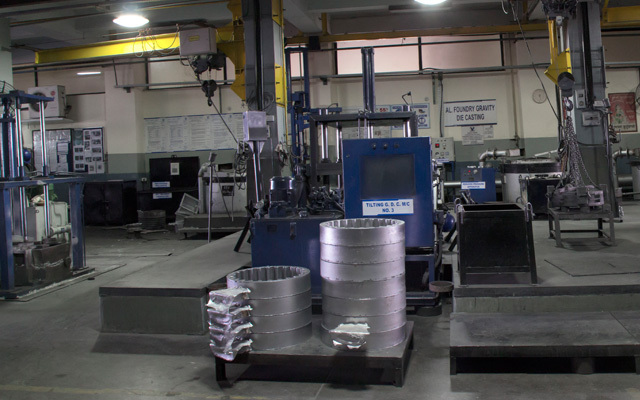 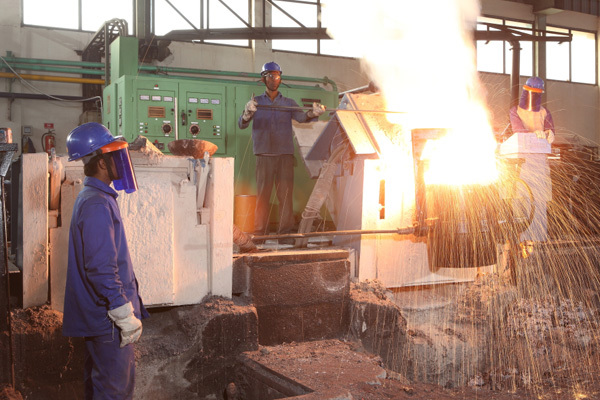 Ltd. (India) has a fully equipped steel foundry for Steel Castings and SG Iron Castings. 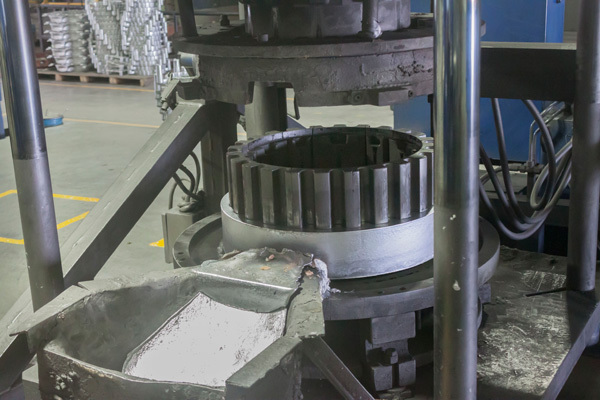 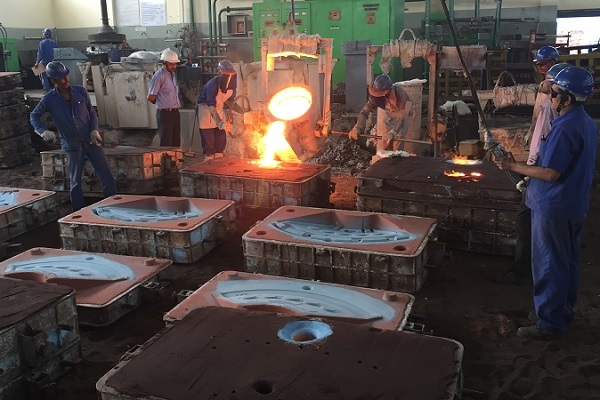 Our foundry is equipped with all latest equipment in order to meet international quality standards and specifications, such as EN and ASTM.